Advocate Jagadish N has been practicing and handling cases independently with a result oriented approach, both professionally and ethically and has now acquired over 11 years of professional experience in providing legal consultancy and advisory services. 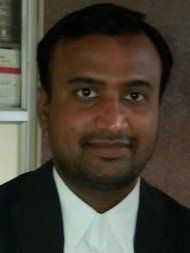 Advocate Jagadish N's office is in Adugodi, Bangalore. He was Understanding and really helpful. I am glad that I approached LawRato. Had a telephonic consultation with him. I found the conversation very informative and the lawyer seems to be very confident. Indeed it was a very satisfactory consultation for me. Thanks. 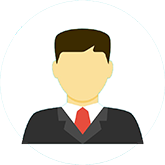 Got no solution after meeting and was constantly on phone with other clients.